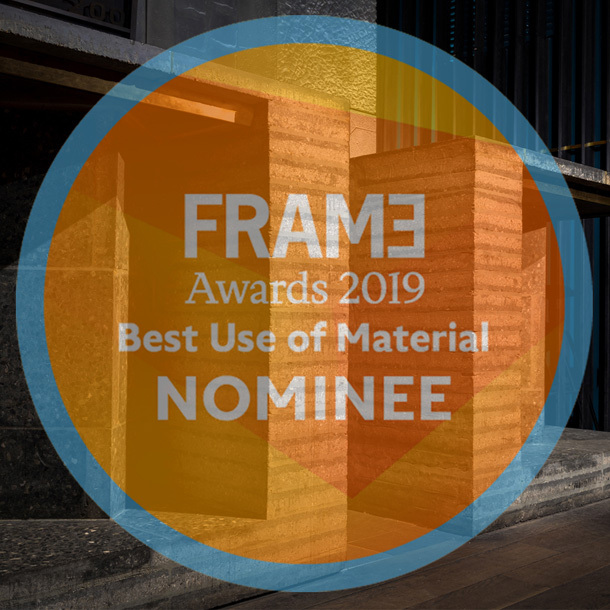 We have been nom­i­nat­ed for the Frame Awards 2019 in the cat­e­go­ry „Best Use of Mate­r­i­al“. 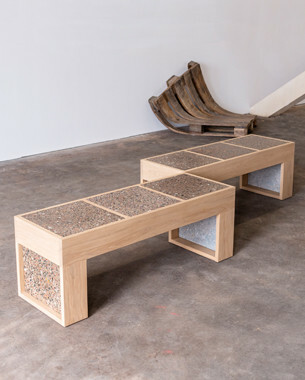 The search for the best inte­ri­ors began in June 2018 and led to 1050 sub­mis­sions from all over the world for the sec­ond edi­tion of the Frame Awards. Now after weeks of delib­er­at­ing, the inter­na­tion­al jury of renowned indus­try lead­ers have select­ed the nom­i­nees.